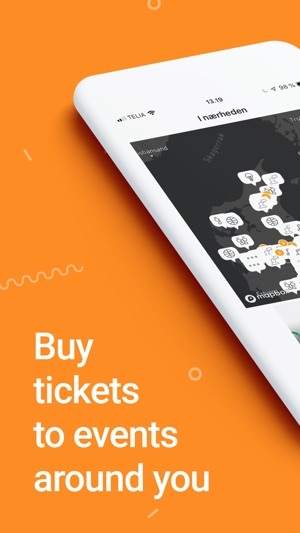 Billetto is the best way to discover and buy tickets to events in your city. 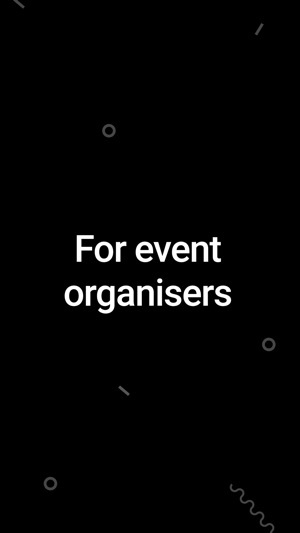 Join more than 1 million members and access the latest events from 15,000 of the UK and Northern Europe’s top event organisers. 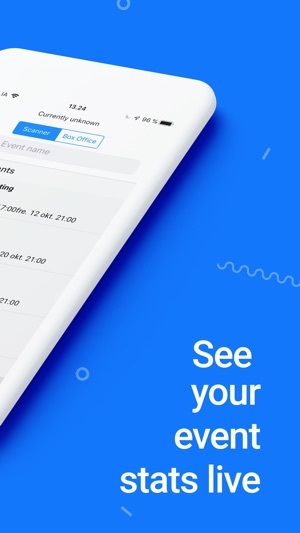 Billetto uses a mix of human and data-driven curation to put a fresh spin on event discovery. 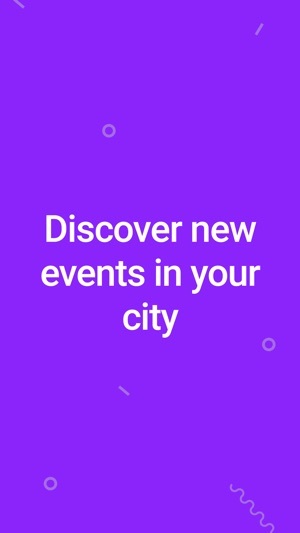 Explore curated lists and personalised guides to the best upcoming events – from local food pop-ups, concerts and sporting events to tech conferences and music festivals, it’s all here! 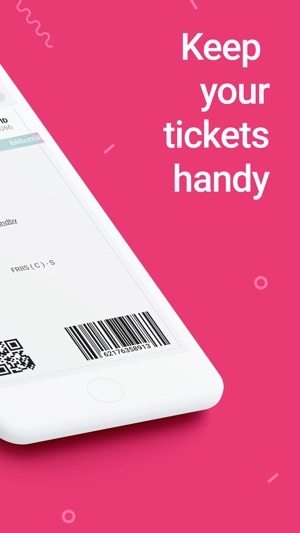 Event organisers can also use the app to track ticket sales 24/7, as well as scan tickets and check-in guests on the night. 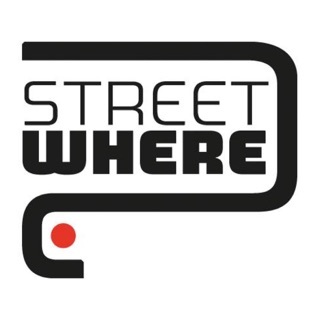 Organisers can also sell tickets at the door using the Box Office. Contact Billetto support in order to learn what receipt printers, credit card readers are integrated. 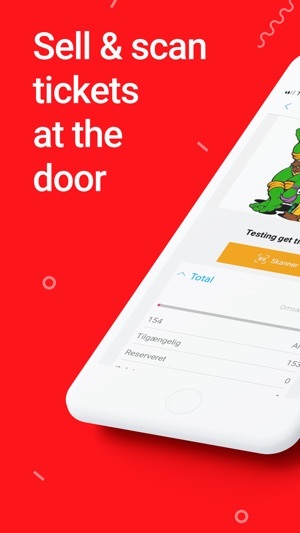 Let us know what you think by dropping us a line on ios@billetto.dk.